Sobriety is a huge achievement. It’s also an ongoing process that requires a lot of work and focus. Maintaining your sobriety is a daily challenge, and there’s no shortage of temptations as you walk through your day to day life. Addicts have to be disciplined and take the recovery process seriously. That’s why it’s so important to celebrate your sobriety anniversary and acknowledge all the hard work you’ve done. 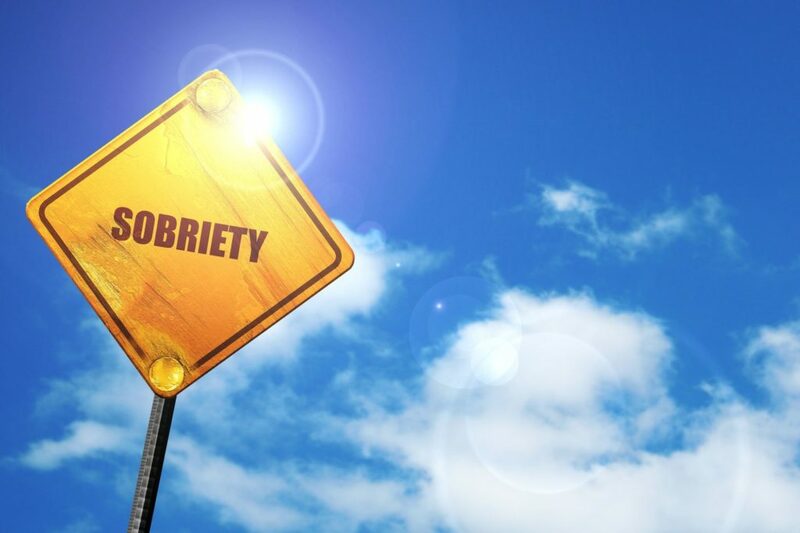 Yet even as you celebrate sobriety, you have to be careful not to indulge in a drink to mark the occasion. Let’s take a look at some places where you can celebrate to minimize the temptation to have a drink. Sobriety anniversaries are a significant milestone. And sometimes the best way to celebrate this kind of achievement is to get go out of town for a few days. This could be with family or friends, or even alone. Take the time to get away from home, enjoy a favorite destination, and take a deep breath. You’ve earned it. Perhaps a quiet afternoon in the park is the perfect way to celebrate. Pack a lunch and enjoy the beauty of nature, and take a moment to realize how far you’ve come. Concerts are fun. Your favorite performers can be a great reminder of how good you feel now that you’ve achieved sobriety as your mind and body become more and more healthy with each passing day. Keep things simple. Invite over a few friends. Cook together. Laugh together. Celebrate together. Is there a special item you’ve been wanting? This could be the perfect time to reward yourself for a year of hard work. Make your one-year sobriety an entire day of celebration. Have breakfast with friends. Remind yourself throughout the day what a monumental challenge you’ve accomplished. After all, you deserve to feel great about how far you’ve come! This can also be a good time to be reminded of where you started compared to where you are now. Spend some time with those still struggling. Listen to stories and offer hope to others. Going to a game is a great way to spend a couple of hours with friends. Many of these venues don’t serve alcohol, so you won’t have to worry about being tempted. Keep in mind that there’s nothing wrong with staying home. Hopefully, you’ve created an environment that is free of alcohol, and that’s the safest place of all. Order out dinner, put on some great music or your favorite movie, and just spend the evening in quiet celebration of this huge milestone in your life. Congratulations on Your Sobriety Anniversary! Your sobriety anniversary is about celebrating the road you’ve traveled to become the person you are today. It’s important to never minimize this achievement. You’ve worked so hard and accomplished so much. Take the time to look in the mirror and be proud of yourself! Click here to learn the typical alcohol withdrawal timeline. The Truth Be Told: Can You Overdose on Marijuana?